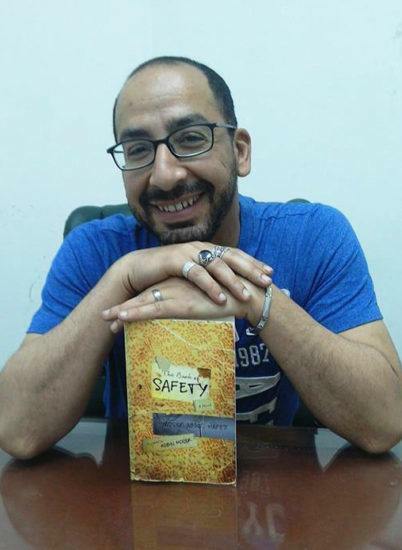 Yasser Abdel Hafez is a journalist and novelist, and currently works as an editor at the literary magazine Akhbar al-Adab. 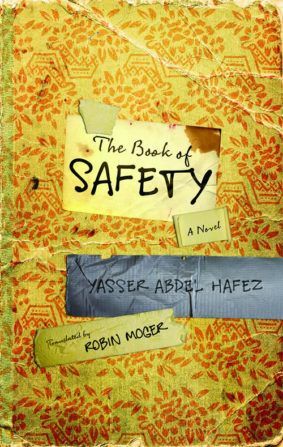 His first novel On the Occasion of Life was longlisted for the International Prize for Arabic Fiction. He lives in Cairo.